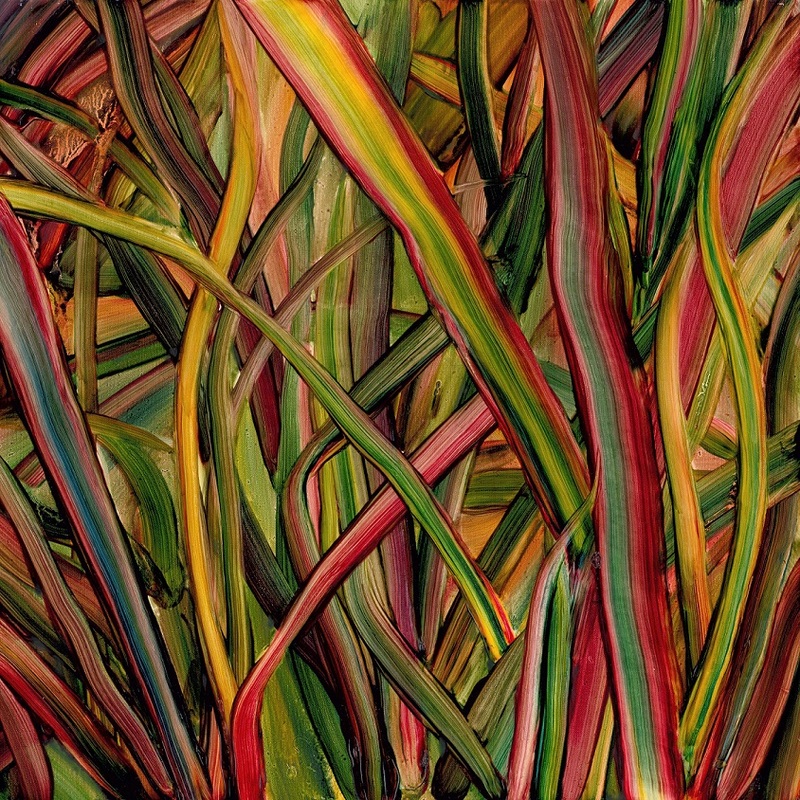 Transforming emotion into vibration, pain into words, and feeling into sound, Gengahr’s “Where Wildness Grows” is a true crown jewel that encapsulates the unsteady beginnings and the eventual explosive birth of the band’s sophomore album. 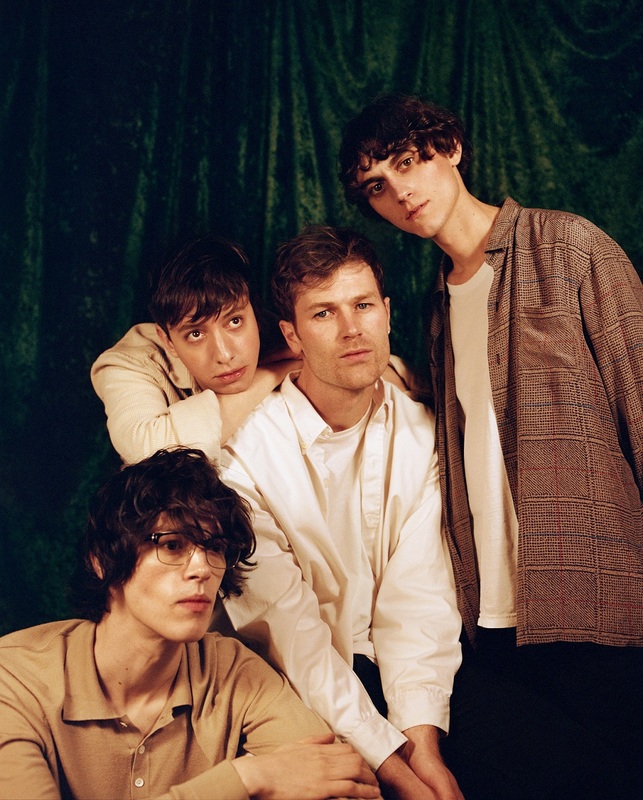 “Theirs is a sound that lingers”, Gwilym Mumford asserted in 2015, commenting on Gengahr’s debut album A Dream Outside. Hopeful and optimistic as The Guardian’s critic might have been back in the day, the story of the North London foursome is not one of easy success or fairytale fame. After the generally well-received first release, likened to MGMT and praised for its “soothing blend of dark romance and gentle psychedelia”, the band worked long and hard to put together a second album that could fulfill the “psych-pop” promises made by their debut record. With the help of producer Neil Comber (MIA, Declan McKenna, Glass Animals), Where Wildness Grows finally saw the light of day on 9 March 2018, with a true crown jewel of an eponymous track that encapsulates the unsteady beginnings and the eventual explosive birth of the entire album. The battle between reluctance and resolution – stasis and movement – is indeed one of the defining elements of the song from its first few notes, which is best appreciated in the context of the full album. “Where Wildness Grows” is preceded by the much more one-dimensionally upbeat “I’ll Be Waiting,” which represents the pop in the band’s unique blend of psych-pop and whose lively, heartening sound establishes a strong contrast with the melodies that follow. An extended pause – around ten seconds of almost complete silence that feel long and heavy after the animated indie tunes – allows the cheerful bustle to die down and, like a deep breath, anticipates a moment of soulful sincerity and unrestrained, even celebrated fragility. The song then begins with a clear, expressive, quietly dynamic guitar melody, joined by the crystalline voice of lyricist and lead singer Felix Bushe. This initial softness is quickly broken – almost destroyed – by the jagged rhythm of the drums which cut into the free-flowing, cascading notes of the first guitar; a second, equally gentle track amplifying Bushe’s singing restores the delicate balance. There’s no concealing, no pretence, no more attempts to cover it all up or hide behind walls; there’s just pure, unbridled emotion coming over us with its visceral energy. Yes, there is also pain, and lots of it, but there’s also freedom, sincerity and strength, coming together in a powerfully honest confession of how much courage it really takes to allow ourselves to be vulnerable. “Where Wildness Grows” is a true gem, or rather a diamond in the rough, not simply by virtue of its musical achievements, but because of the way it transforms emotion into vibration, pain into words, feeling into sound – which, after all, is what music is all about. I was born in 1998 in Debrecen, Hungary but moved to the UK to read French and Russian at the University of Cambridge in 2016. I’m currently spending a year abroad in Paris, honing my language skills while simultaneously stuffing my face with copious amounts of French cheese and pastries (and washing it all down with more glasses of Bordeaux than I’m comfortable admitting). Music has played a very important part role in my life since I was little: my earliest memories are all sonic or rhythmic, from singing along to the Rugrats theme song to listening to my dad’s old vinyls. He introduced me to several great classics – I was lucky enough to grow up with Dire Straits, Pink Floyd, Queen and Guns ‘n Roses playing endlessly in the background. These childhood influences might explain why I still have an exceptionally strong emotional bond with music. Genres are irrelevant; for me, the best tracks are the ones that I can connect to on more than just a conscious-intellectual level – the ones that, in some beautifully inexplicable way, reach all the way to my heart.